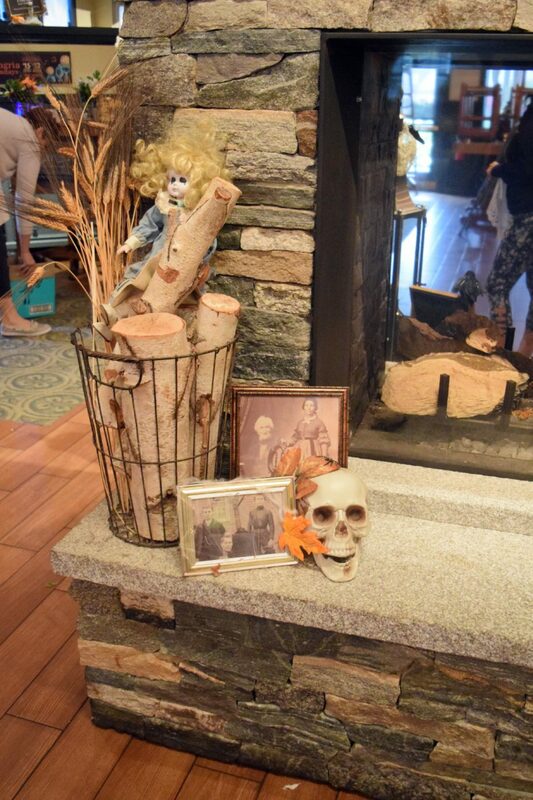 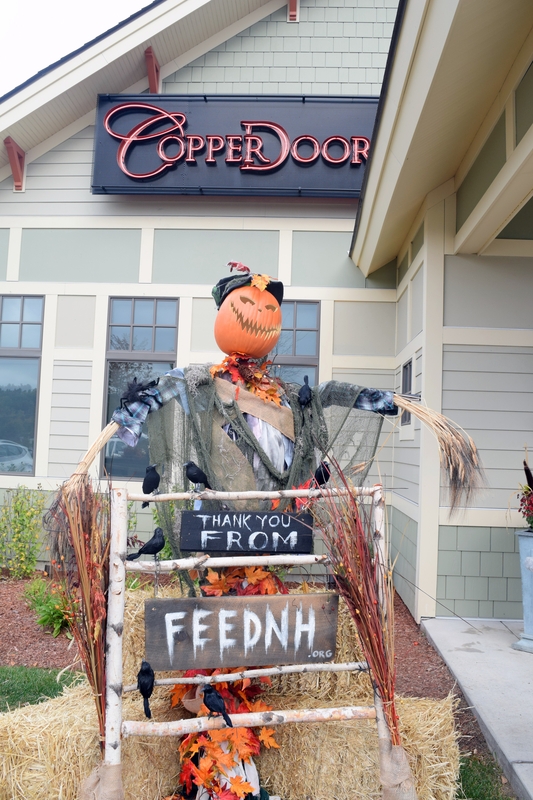 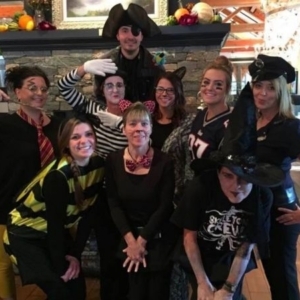 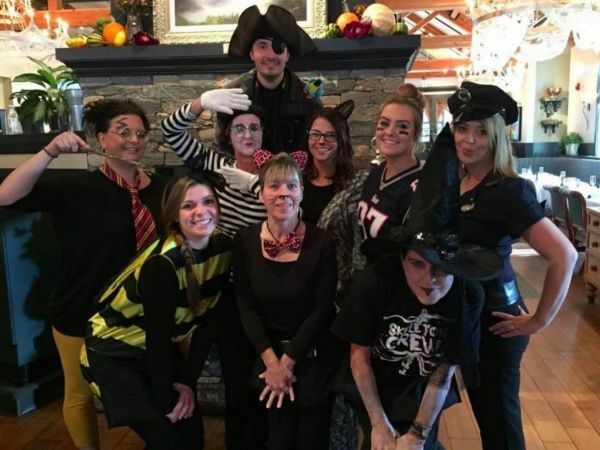 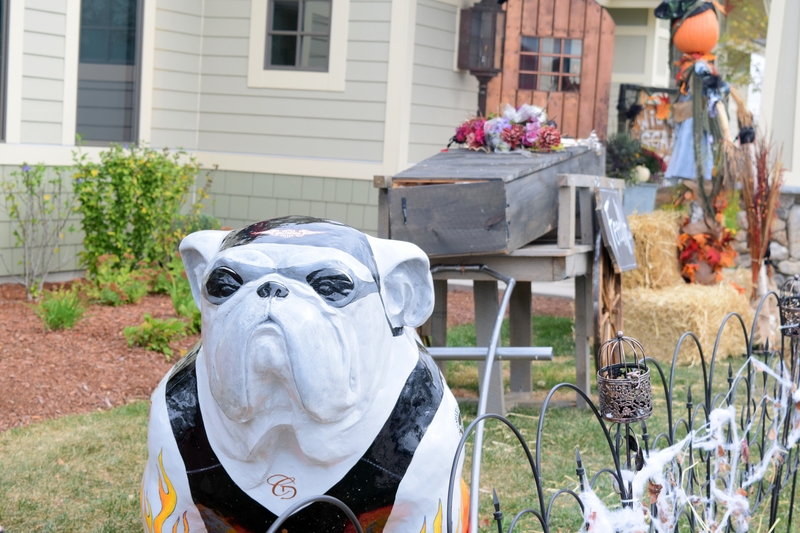 Copper Door Restaurant in Bedford hosts a week-long Wicked Scary Week fundraiser for FEEDNH.org in October. 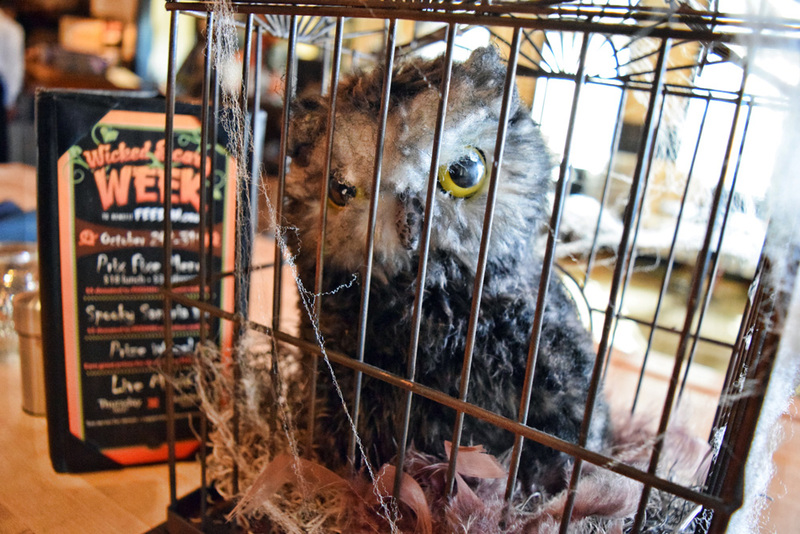 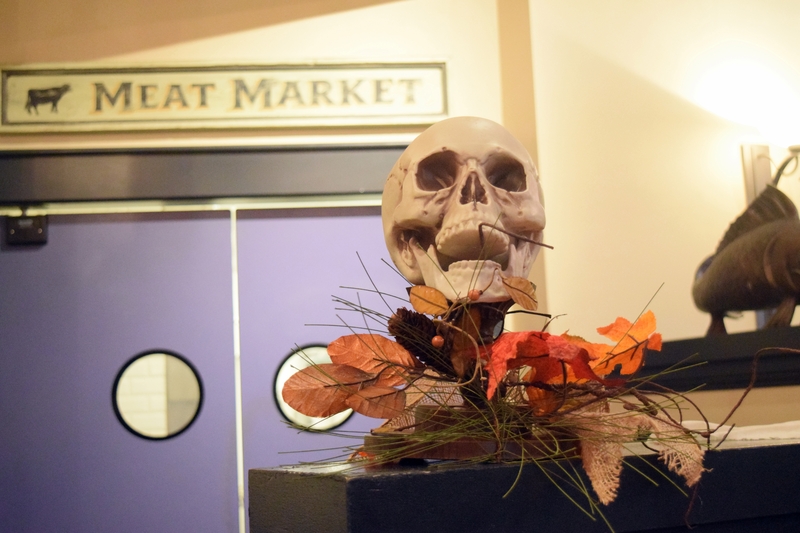 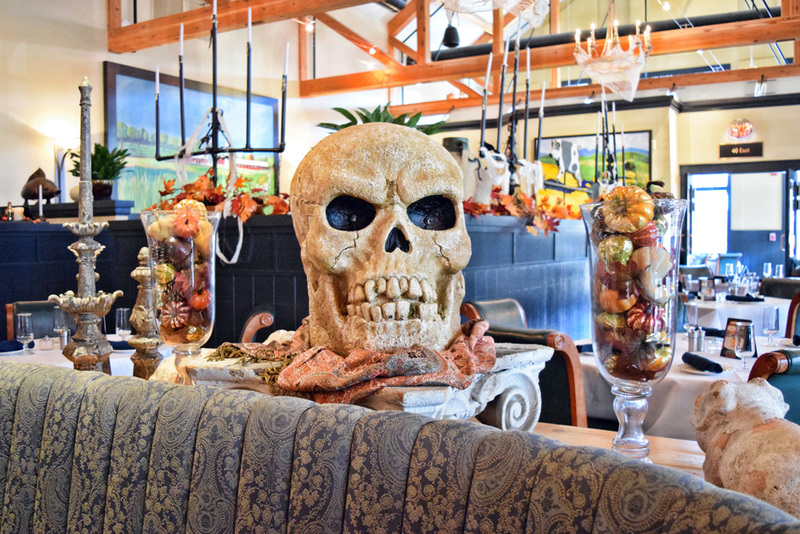 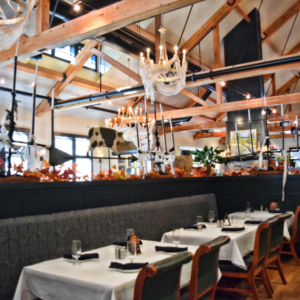 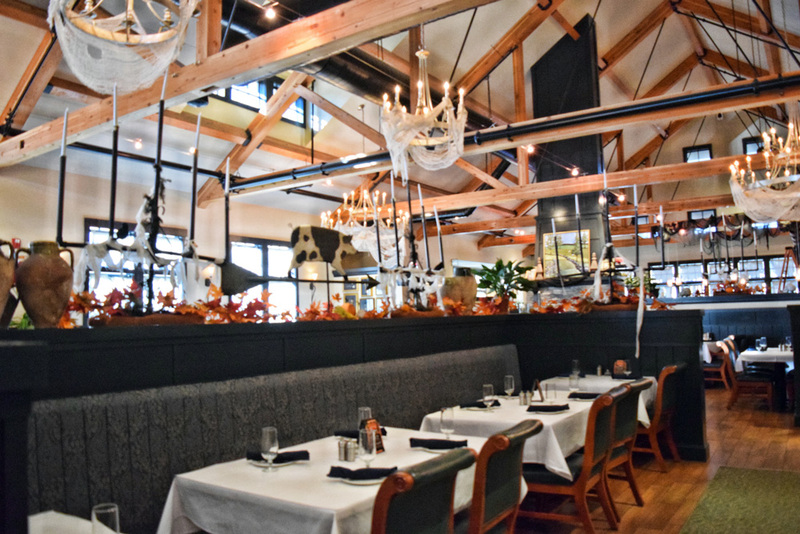 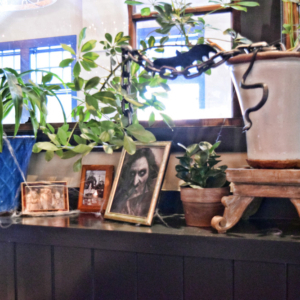 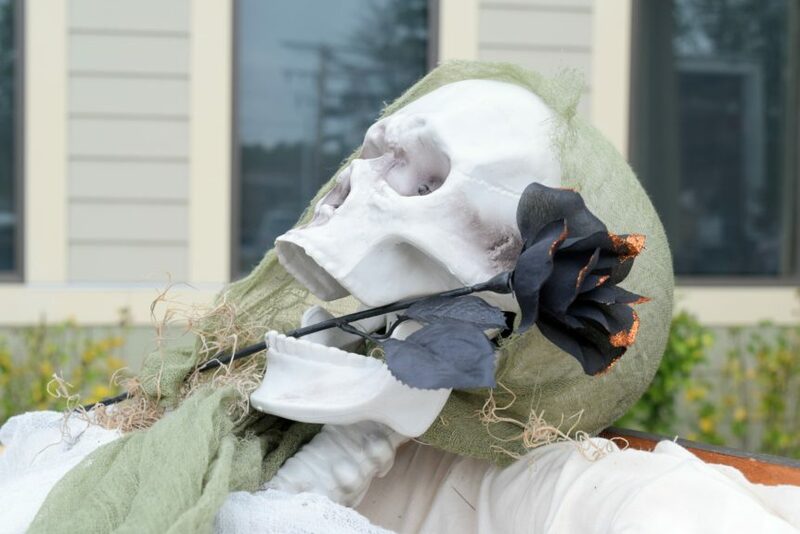 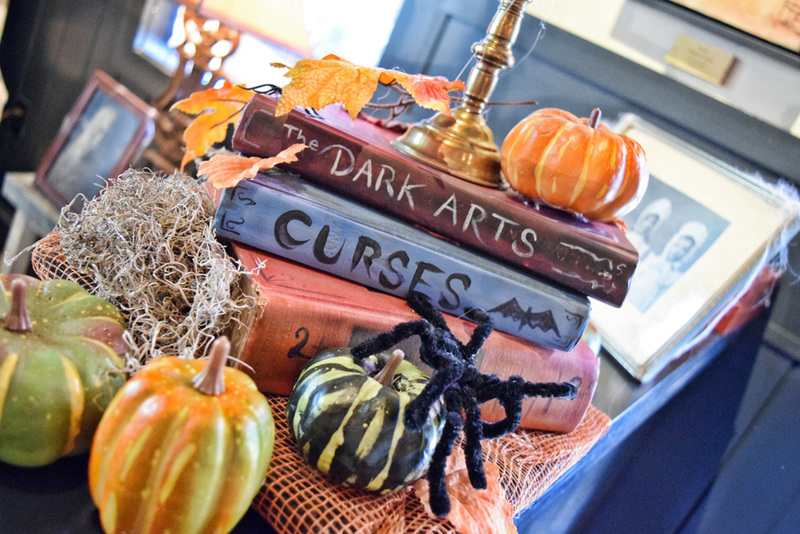 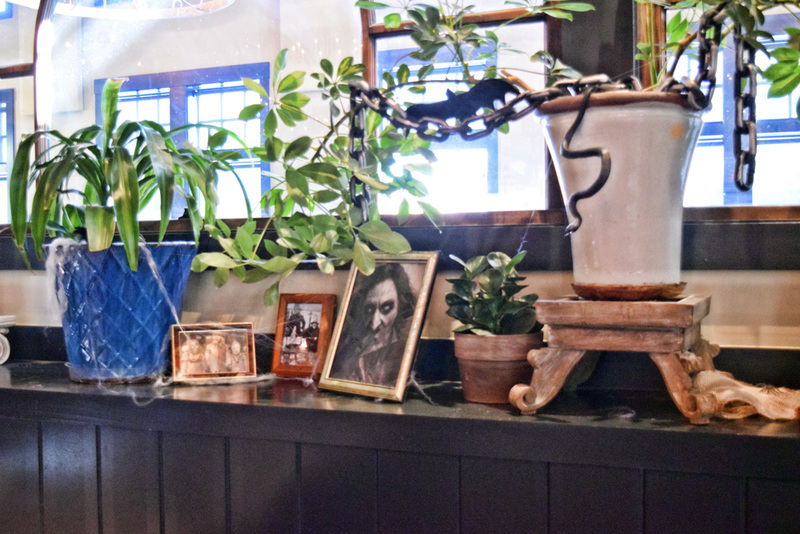 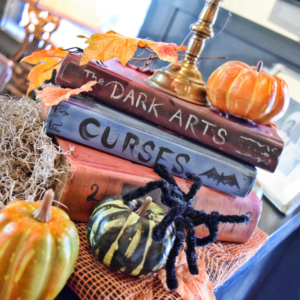 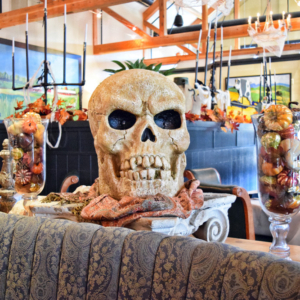 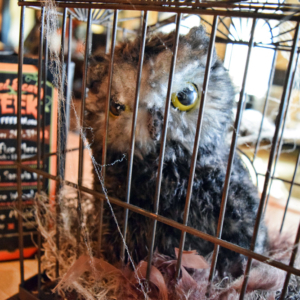 Diners could order from the Wicked Scary Prix Fixe Menu or enjoy a glass of spooky sangria. 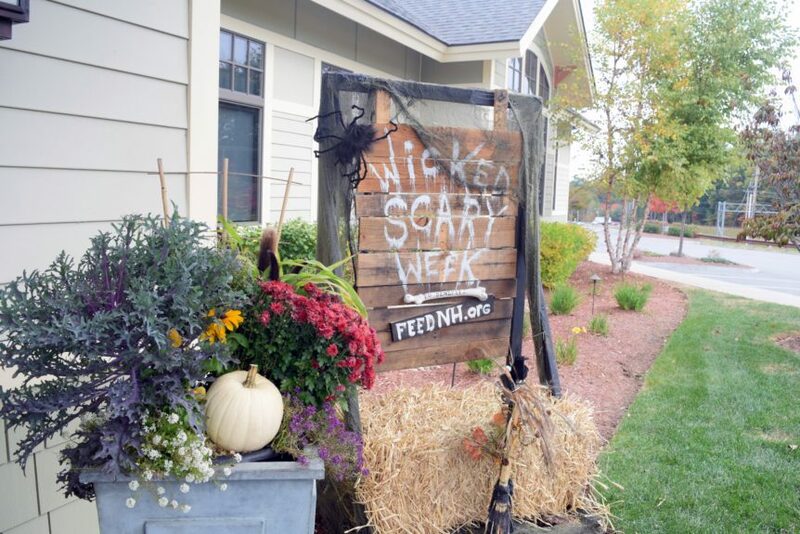 Five Dollars of every Wicked Scary Menu item ordered was donated to FEEDNH.org. 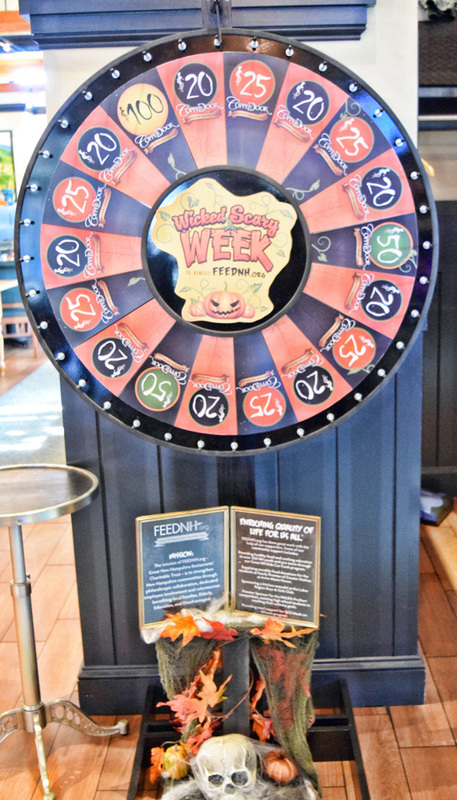 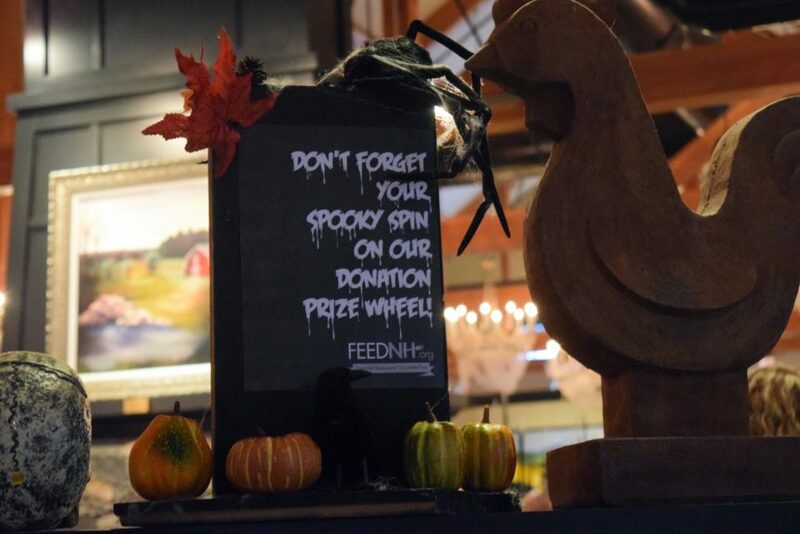 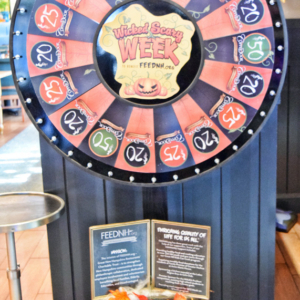 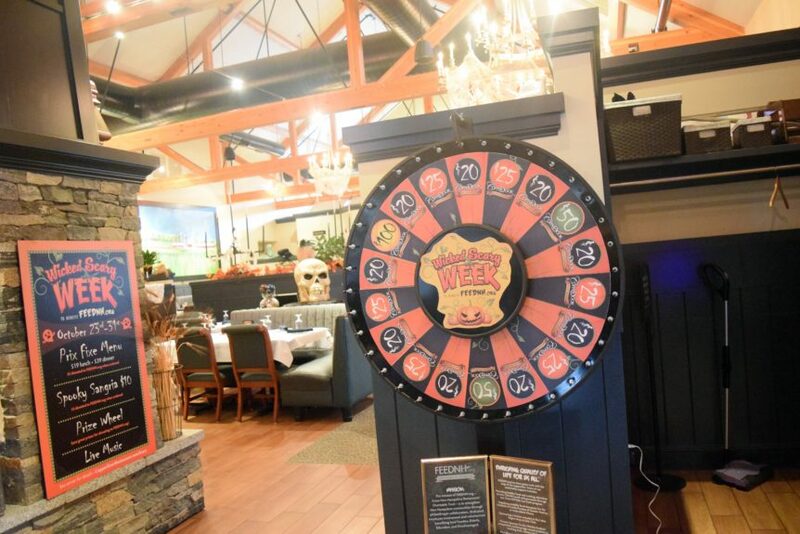 In addition to the “scary menu” guests made a $20 donation to spin the Donation Prize Wheel and earn prizes. 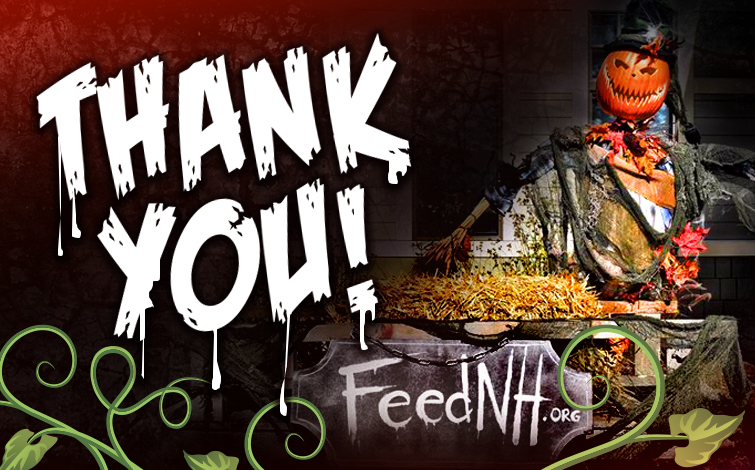 The event raised over $11,400 for FEEDNH.org in 2016 and $10,000 in 2017.